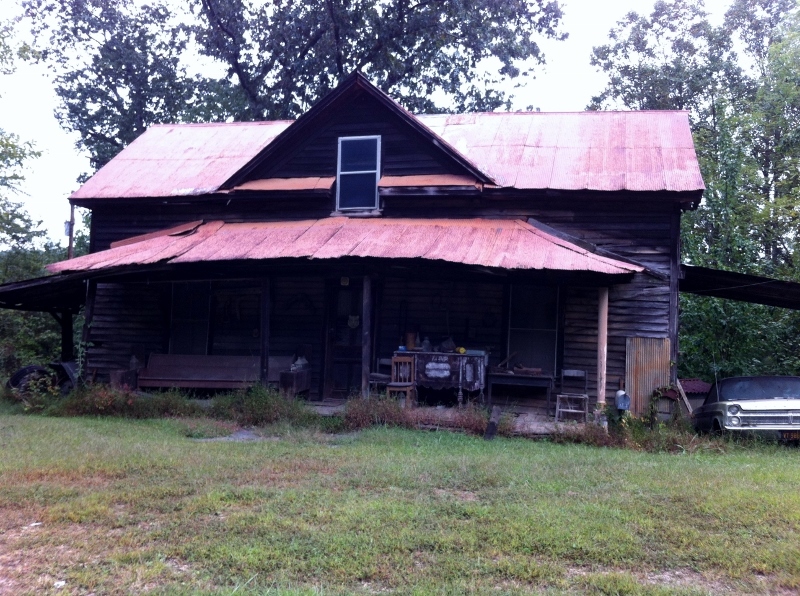 For many years, the Freeman Homeplace was a favorite location for Round Peak musicians to gather to play their old-time music and hold weekly square dances. Furniture would be moved, sometimes even outdoors, to make room for two or more groups of square dancers in the two room cabin. String musicians, mostly fiddle and banjo players, would stand in the doorways and play their music for the dancers. “Breaking up Christmas,” usually held after harvest time between Christmas and the New Year, was a time for festivities including music, dancing, socializing and lots and lots of food! Families in this Round Peak area would begin at the Freeman home and then travel to a different cabin every night. Dix Freeman, 1908 – 1995, was an oldtime claw-hammer banjo player who learned to play when he was 10 years old. He credits learning most of his banjo tunes from the legendary Charlie Lowe. Dix played with the Pine Ridge Boys and was a collector of banjos and fiddles, amassing over 237 instruments. Round Peak Mountain, eleven miles east of here, lends its name to the signature style of old-time fiddle and banjo music that developed in its shadow. The relative isolation of the community and difficulty of travel during most of its history helped to ensure that a limited selection of songs shared and composed by residents would eventually became the core of today’s “Round Peak” music. Round Peak music is characterized by a close interplay between the fiddle and the “fretless” banjo with a driving sound that developed as the musicians played for flat foot and square dancers at frequent social gatherings such as corn shuckings, barn raisings, house parties, and an annual local party tradition referred to as "Breaking Up Christmas." 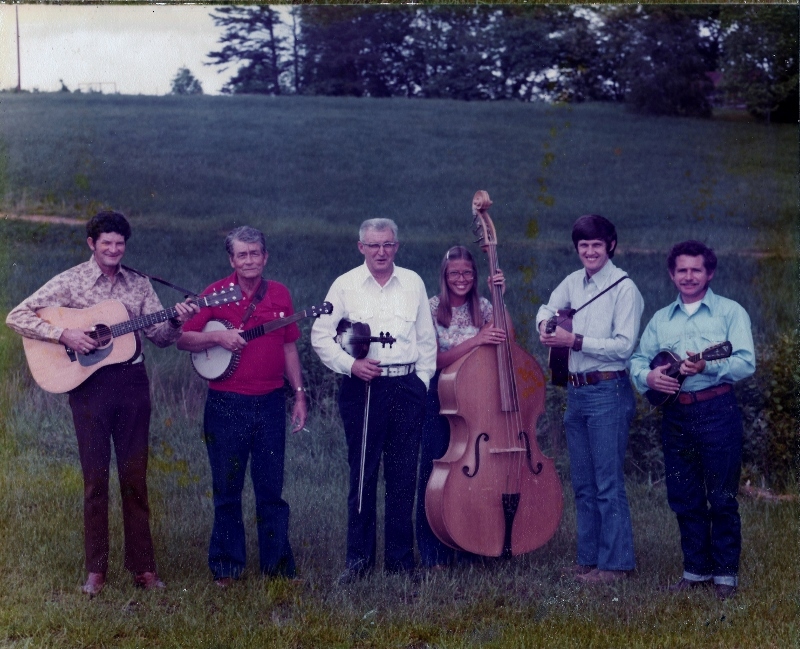 The local tradition of Round Peak music continued well into the 20th Century when local musicians such as Tommy Jarrell, Fred Cockerham, Kyle Creed, and Earnest East gained national recognition during the folk revival of the 1960’s. Today, Round Peak music has been embraced by a new generation of performers and is finding audiences at fiddler’s conventions and traditional dances nationwide.